Siding, made of composite materials, can be made to look like virtually anything. 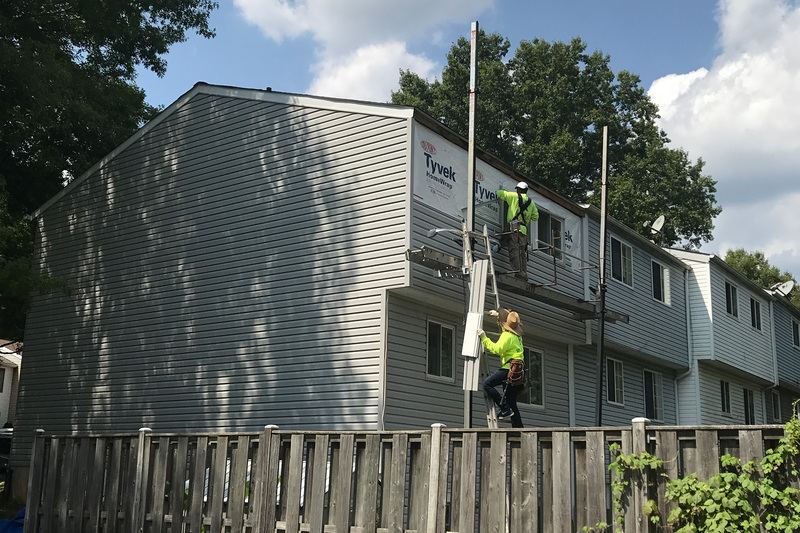 Siding is fairly low-maintenance and requires significantly less upkeep, eliminating the need for constant repainting or other laborious tasks. 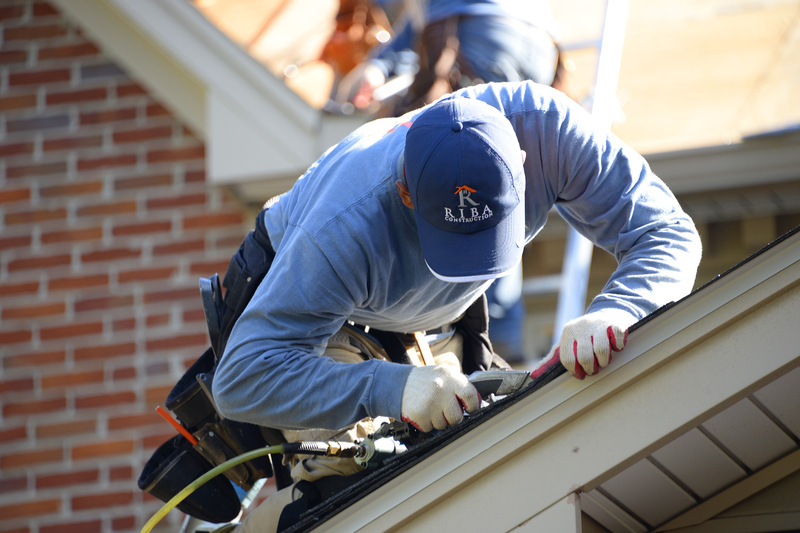 The right kind of siding can save you thousands annually on energy bills, as well as increasing your home’s value and curb appeal. 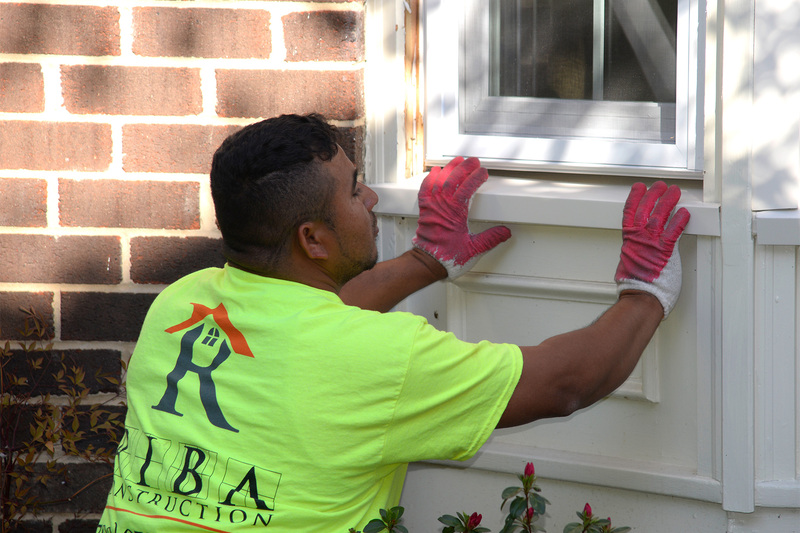 Our siding solutions deliver heavy-duty insulation, proper trimming around all windows and doors. Vinyl and fiber cement siding are both popular options for protecting a home’s exterior, offering long-lasting protection and affordability while providing an extra layer of insulation for your home.